Something for every buisness need, from Enterprise to SMB. 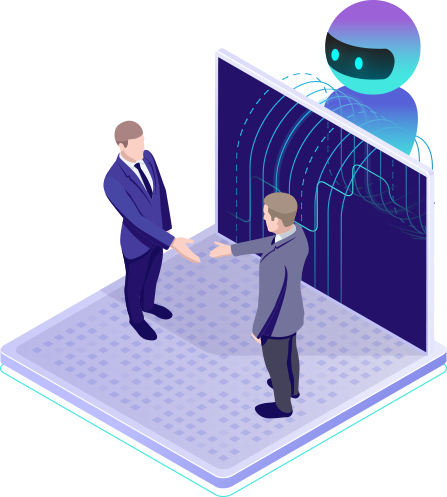 Whether you are looking for a first step or ready to dive head first into the wave of Bots and AI, we have programs, packages and jumpstarters built for any business at any stage of their AI journey. 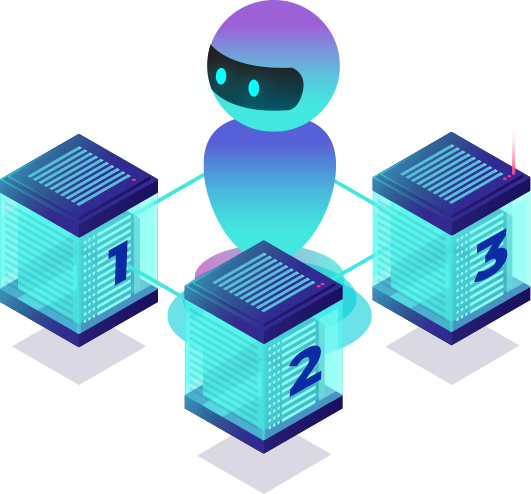 To fit your needs we offer three different Einstein Bot Journeys that you can choose from to start your A.I Journey today. Custom pricing based on your requirements, use cases, and the number FAQ and intents. To ensure your success, we’ll put skin in the game. 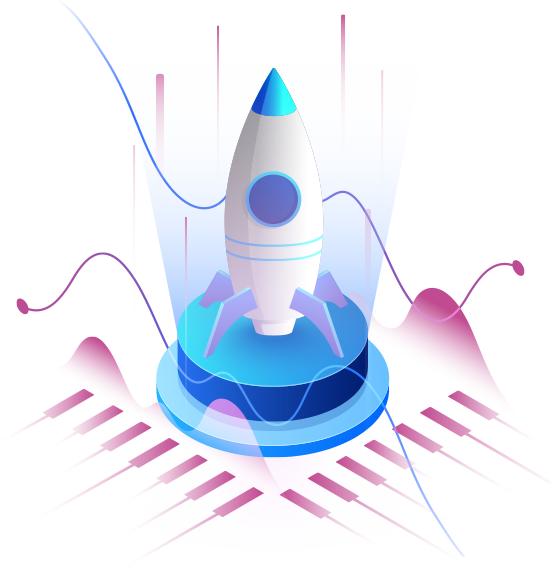 Based on our unmatched level of Chatbot experience, NeuraFlash is extremely confident in the ROI you will receive from the Einstein Bot. So, we are willing to commit to your success and risk upwards of 15%* of our engagement on meeting the success criteria. After moving forward with a mututal NDA, we will request all relevant information from you including Web chat logs, Case info, IVR utterances etc. NeuraFlash will then leverage our suite of analytical tools to mine the data and have our expert team identify key opportunities for Phase One. We will set up a session with you to share the insights gleaned from your data. NeuraFlash will also provide recommendations and a projected ROI for Phase One. Our SOW will include the risk commitment outline. See more NeuraFlash Einstein Bot Products on the Salesforce Appexchange!